Friday 9th February marks National Pizza Day, a day for pizza enthusiasts all over the world to unite in their shared love of the iconic Italian dish (let’s face it, it’s a good excuse to eat more pizza!). As if you needed any further encouragement, PizzaExpress has two money-saving offers for the big day – choose from either a starter and main from £9.95, or sweeten the deal with three courses (including dessert) from just £12.95. 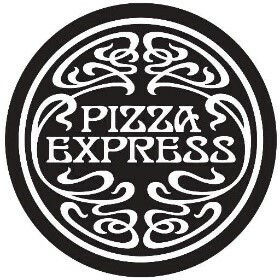 So be sure to head to your local PizzaExpress to get a taste of the nation’s favourite pizza.